What is music to us? Music holds deep meaning to most of us. Music is art. Music is expression. Music is emotion. Whether we create it or simply listen, it is the sound that connects to our very souls. Victor Hugo once said, "Music expresses that which cannot be put into words and cannot remain silent." In turn, the listener becomes silent. Putting our headphones on, we silence the world around us. Away from the chaos of the world, music is our refuge. Outsiders may see us with our headphones on, listening in silent meditation. But we are only outwardly silent. 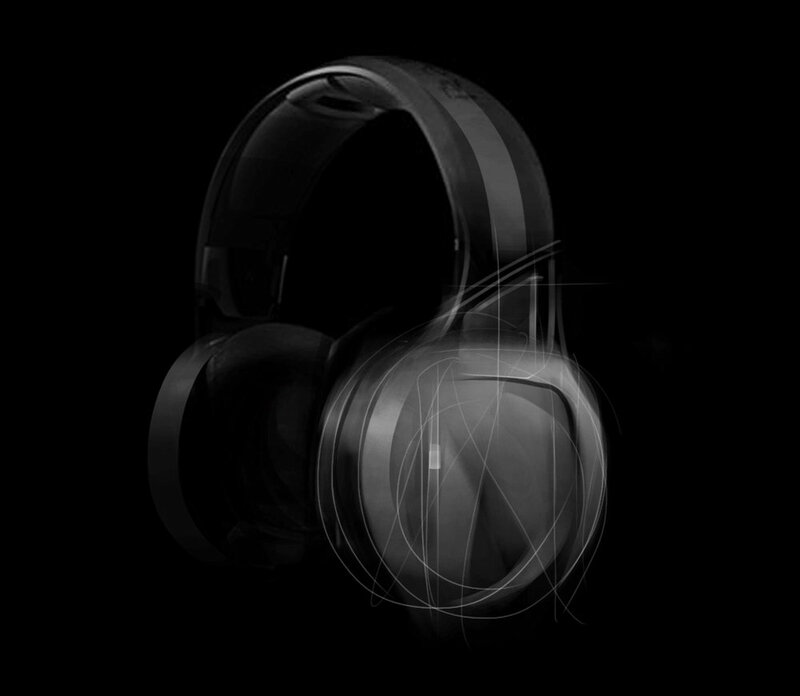 In between those headphones, there is loud thumping music and movement that no one can feel but you. Music inspires us. Music is timeless. Decades from now, classics will still be classics. 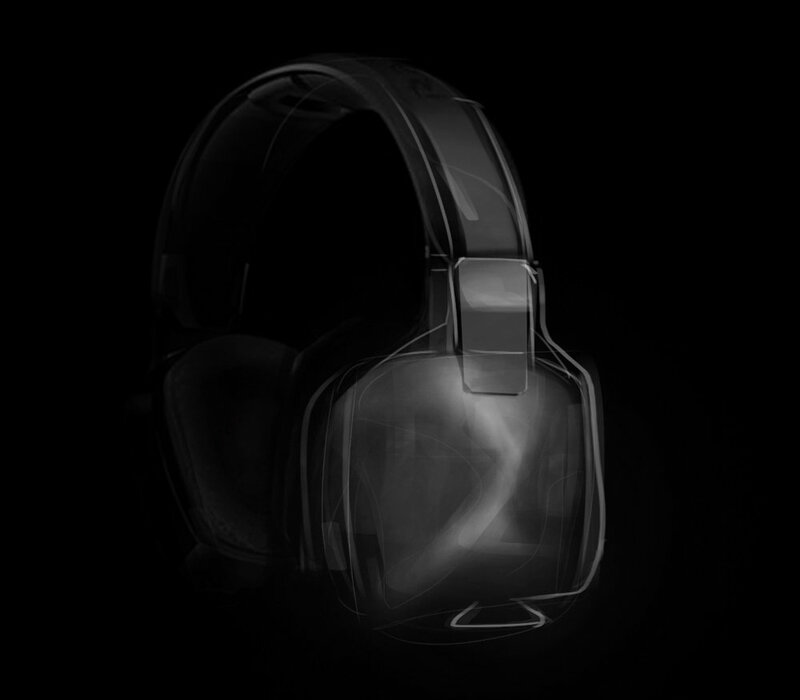 Our headphones should be timeless, classic, and inspiring as well. 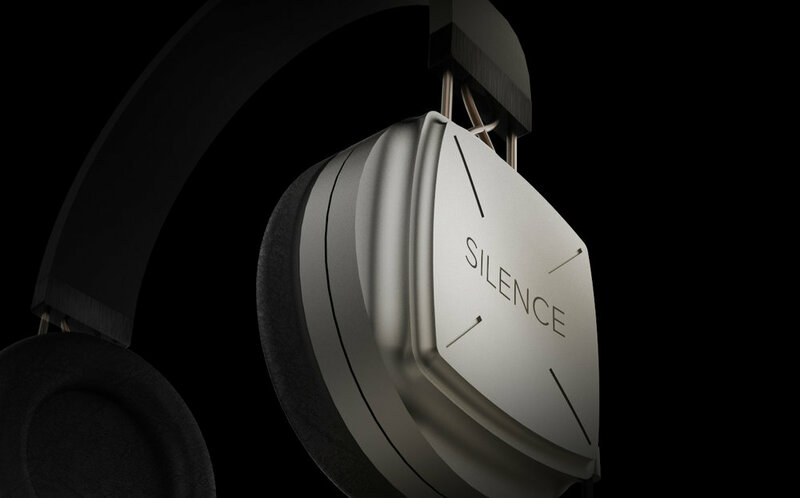 The SILENCE headphones represent the silence in our minds when we listen to music. The silence of an audience at the edge of their seats. And everything else that cannot remain silent. 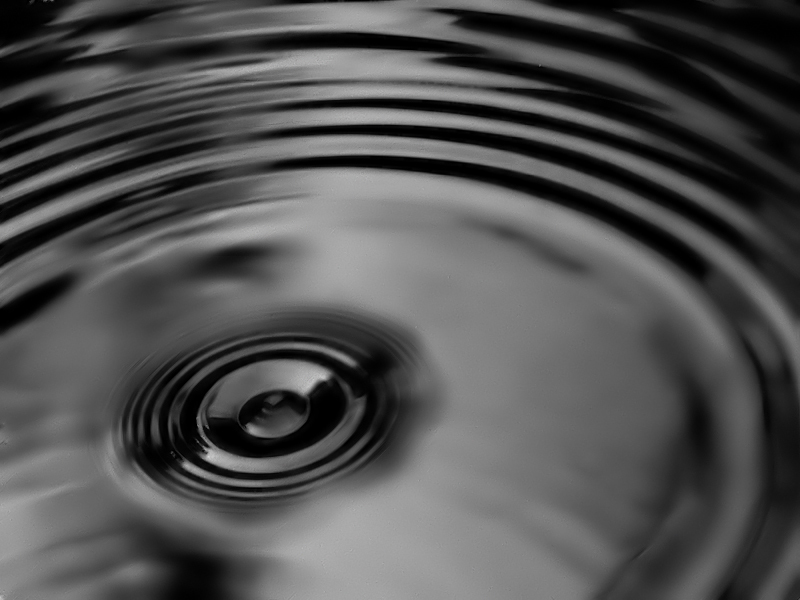 Sound waves and echoes ripple out from the silence.